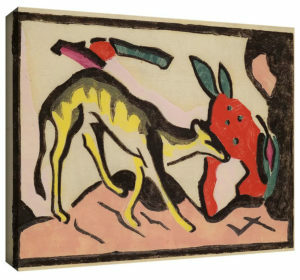 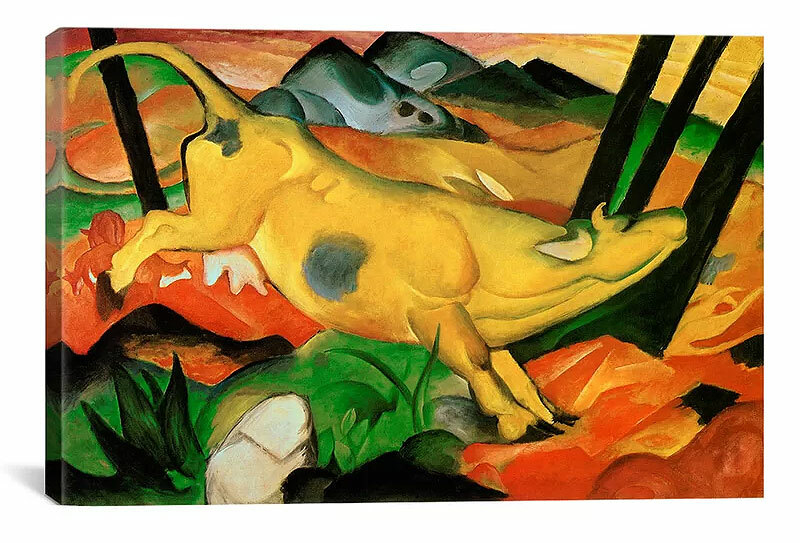 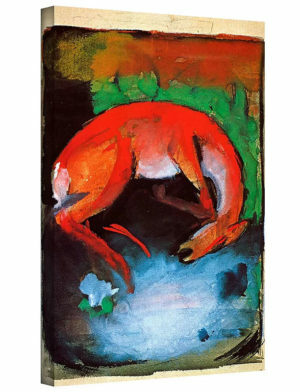 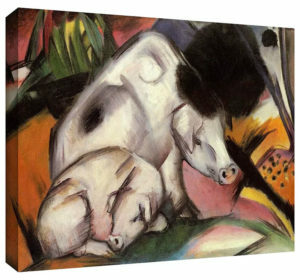 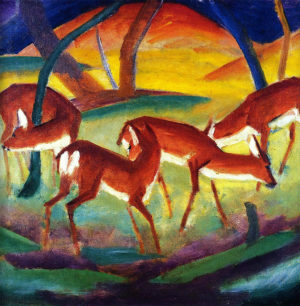 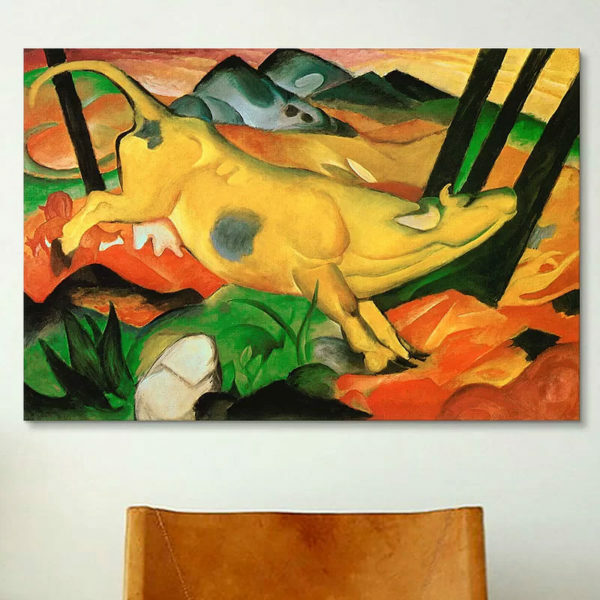 Yellow Cow by Franz Marc was a celebration of love, marriage and the beauty of two people coming together as one. 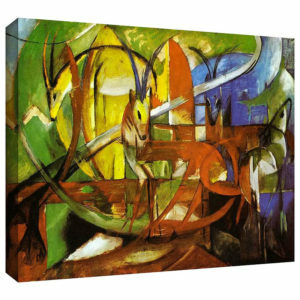 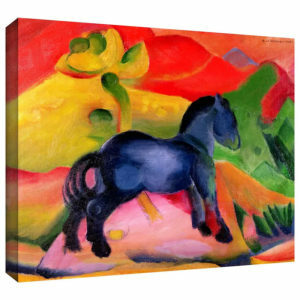 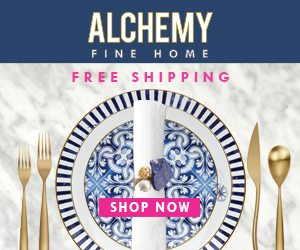 This gallery wrapped canvas print brings expressionism at its finest into your home. 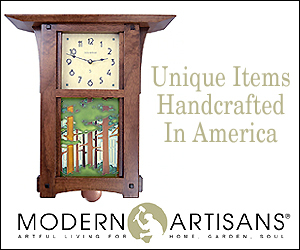 iCanvasART offer thousands of different art designs, available to customers in different sizes and configurations.